Pope Approves Sainthood for Slain Archbishop, Revolutionary Pontiff - Integration Through Media ....! 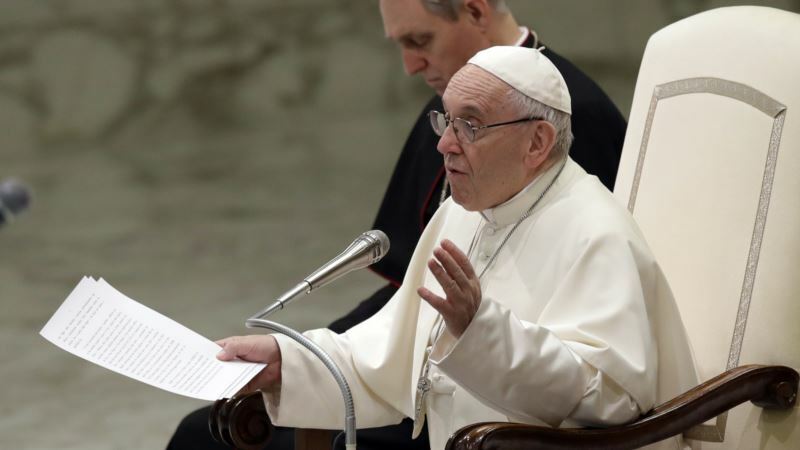 (VOA): Pope Francis has cleared a path for sainthood for the late Oscar Romero, the Salvadoran archbishop gunned down for preaching against the violence and repression that plagued the country as it descended into civil war. The Vatican announced Wednesday that the pontiff approved a decree the day before confirming a miracle attributed to Romero's intercession. Installed as archbishop in 1977, Romero openly denounced the military death squads that had killed and terrorized El Salvador's poor and vulnerable until his assassination on March 24, 1980 while celebrating Mass in a hospital chapel. Romero's path to sainthood had been blocked for years by conservative Latin American Catholics who believe his defense of the poor and oppressed would inspire other Catholics to take a more activist approach towards achieving social justice. Pope Francis beatified, or blessed, Romero in 2015, declaring him a martyr for the Catholic faith. The pontiff also approved a similar decree for one of his predecessor's, the late Pope Paul VI, who oversaw the sweeping reforms of the Church in the 1960s that came to be known as “Vatican II.” Pope Paul was beatified by Francis in 2014. No date has been set for the canonization ceremony of either Romero or Pope Paul VI.